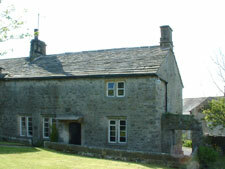 In addition, William’s will also required the occupants of his house after his and his wife’s death, to provide lodgings free of charge to travelling Quaker ministers. 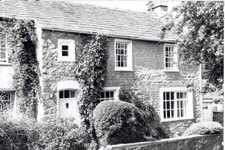 Because there was considered to be a question mark over the validity of Williams Will, Alice Ellis, his wife, also produced a deed expressing the same terms as her husband. (However, in fact, the details were not quite the same). Subsequently the trustees in April 1710 issued a memorandum clarifying things in rather simpler terms. 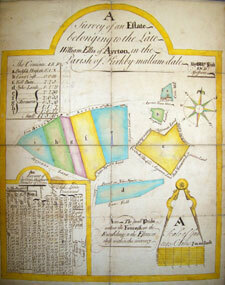 The William Ellis land was sold for £545 8s 1d in 1904 and the money invested. the charity was finally wound up in 1997. Alice Ellis lived for several more years after William's death and in her will left land, the rents from which were to be used to assist poor friends, and to accommodate and assist travelling fiends. 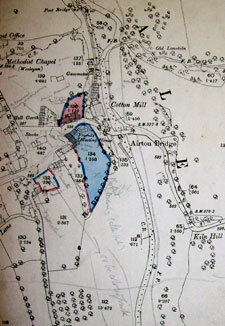 The Alice Ellis land was sold in 1904 for £1004 14s and the money invested. The charity was finally wound up in 1997. References from the Brotherton Library, Leeds – Special Collections.